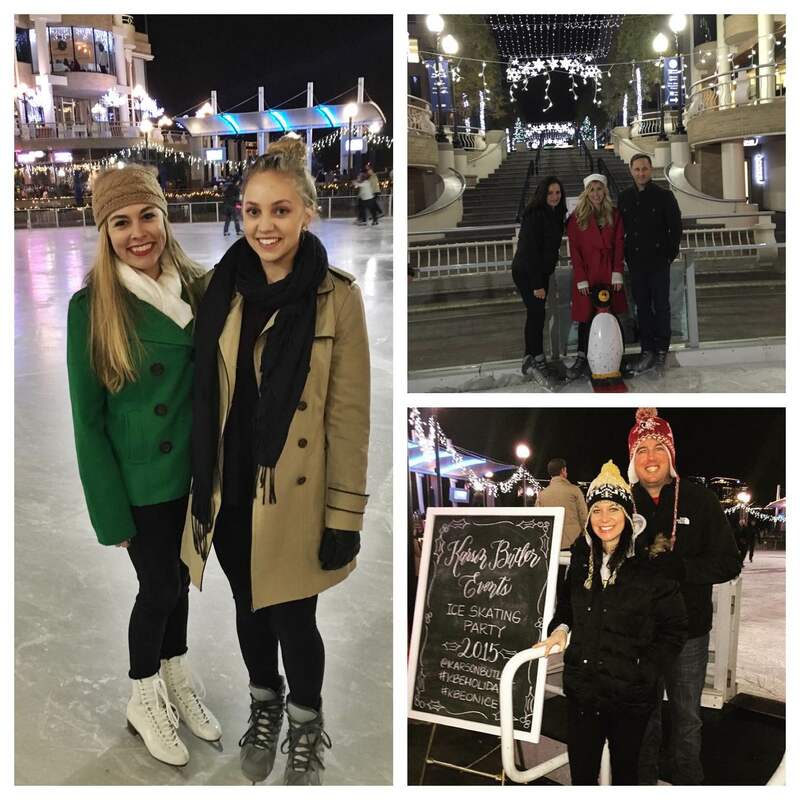 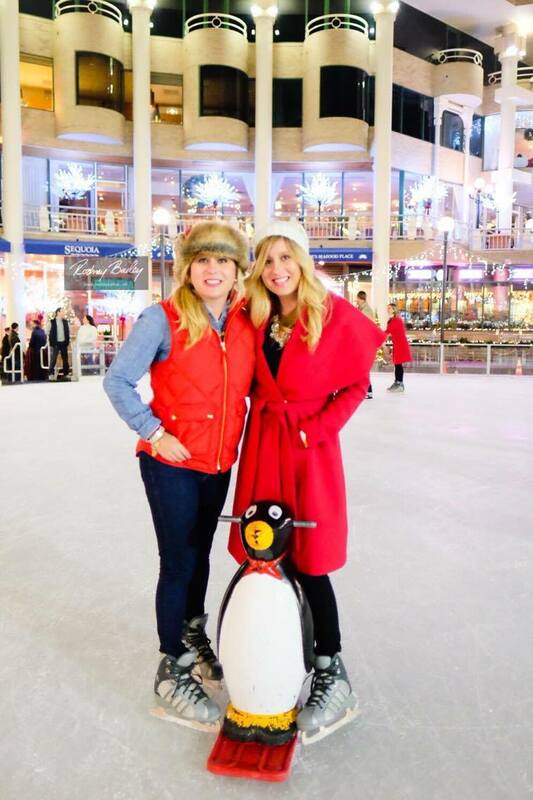 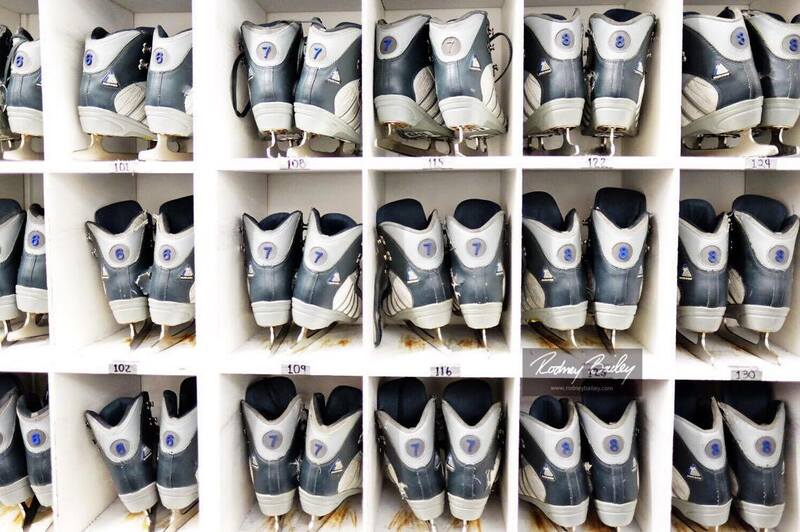 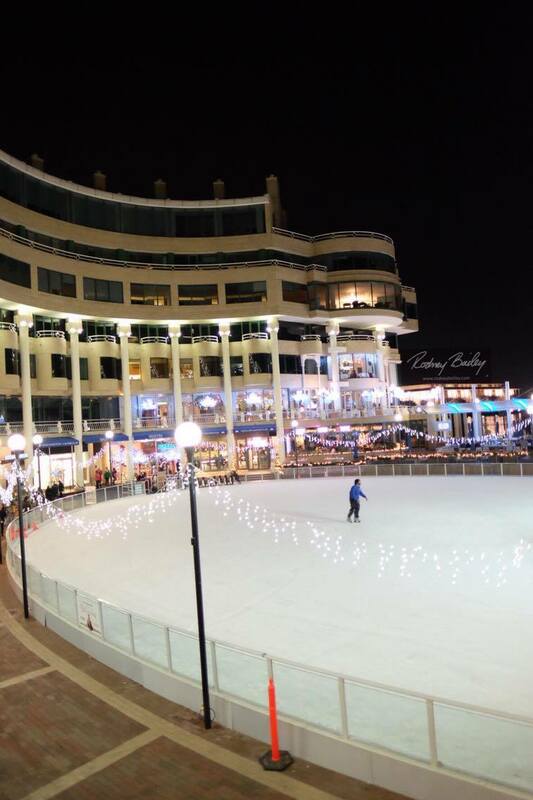 On Sunday evening, we hosted an Ice Skating Party to kick off the holiday season. 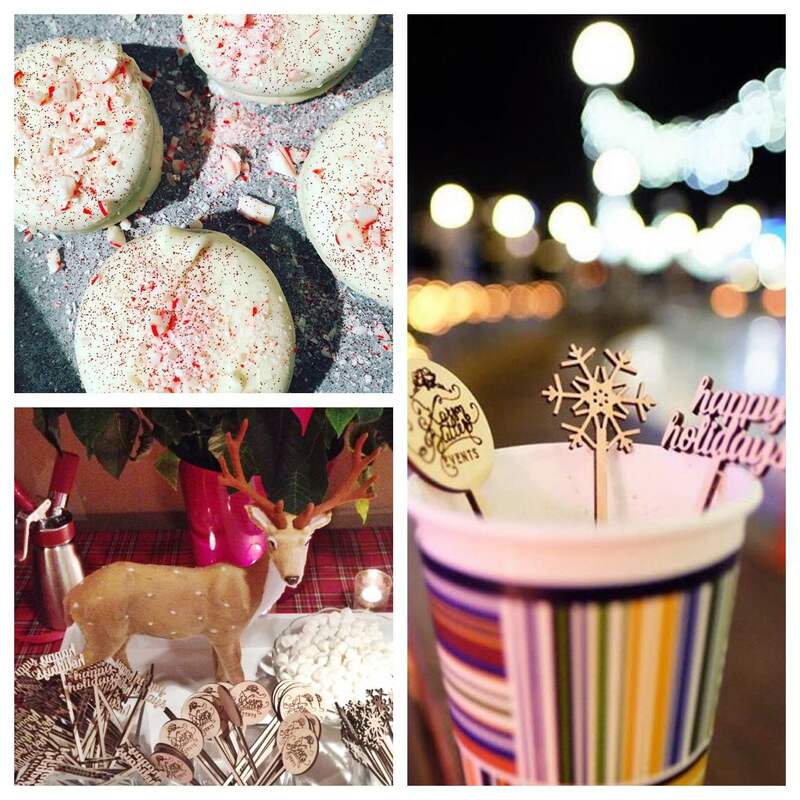 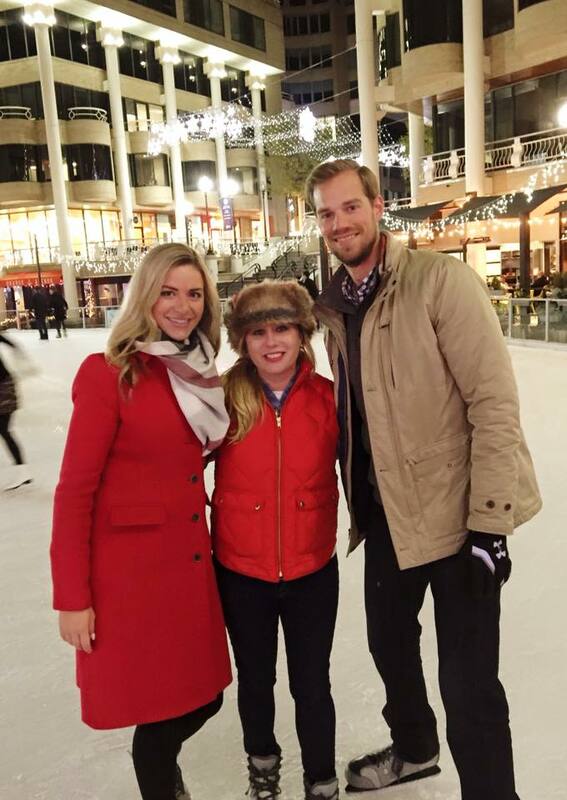 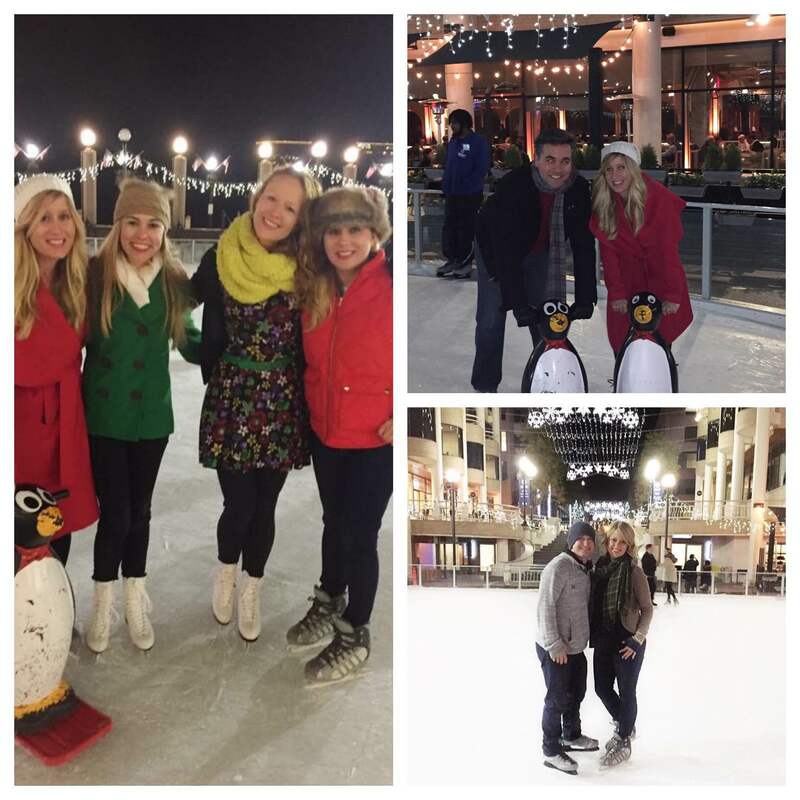 In lieu of sending out holiday cards and packages this year, we decided to rent out the ice skating rink at Washington Harbour in Georgetown and host an evening of merriment instead! 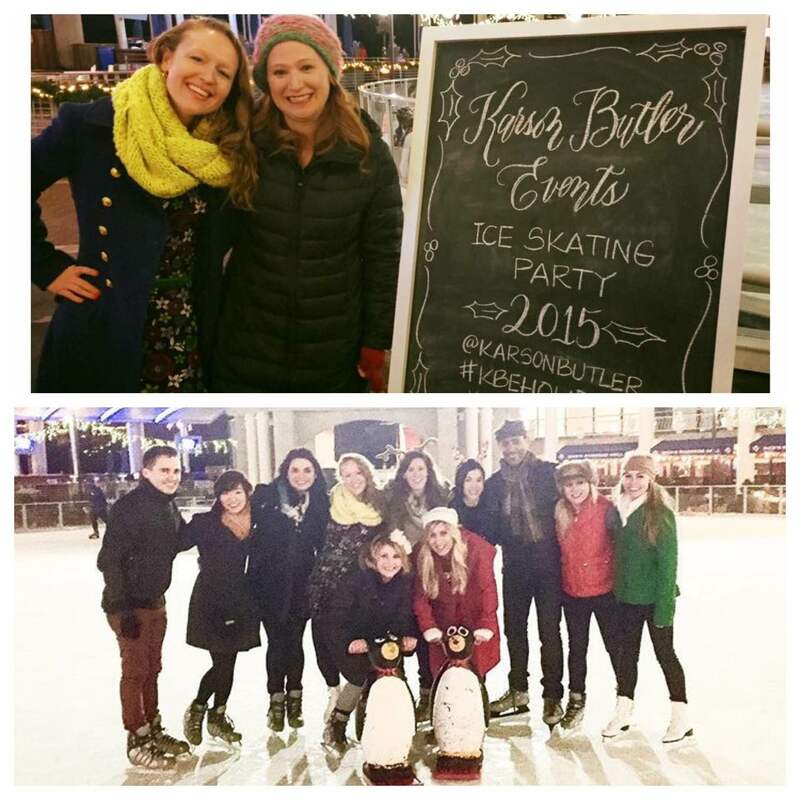 Clients past and present, vendors and friends joined us for #KBEonice. 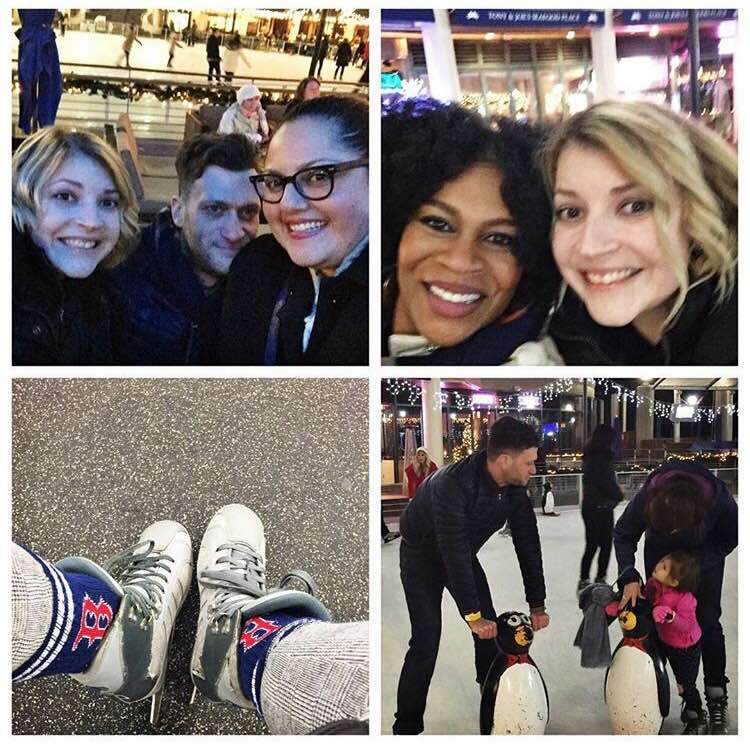 It was so much fun spending time skating and sipping cocoa with the people we count ourselves lucky to work with. 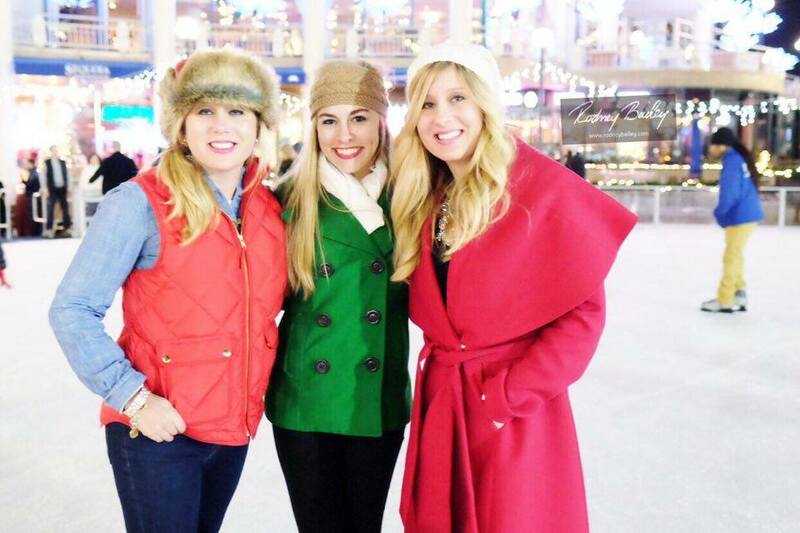 Happy Holidays from our team to yours, may your season be bright and full of love! 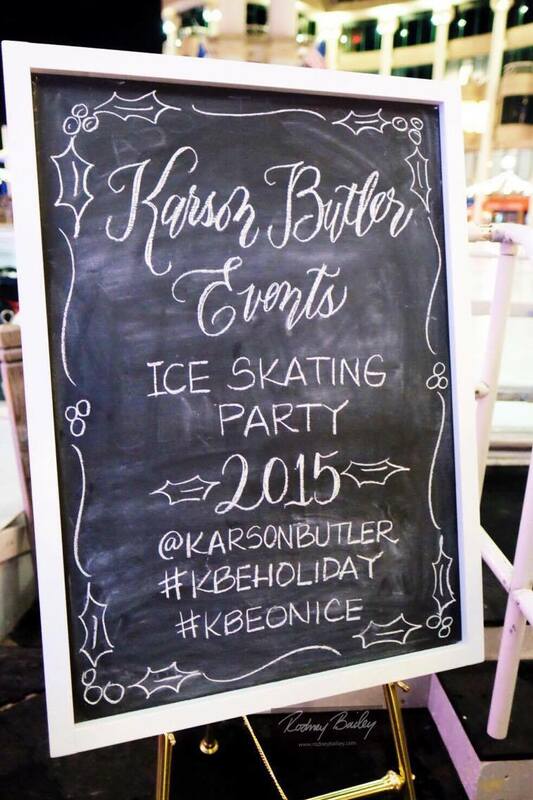 Special thanks to Laura Hooper Calligraphy, District Baking Co., Sequoia, DeLovely Details, and Rodney Bailey Photography!